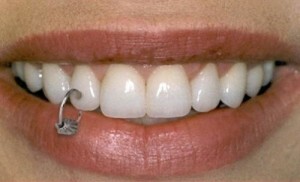 In the age of offbeat piercings, tooth piercing is catching up fast with young body piercing enthusiasts. 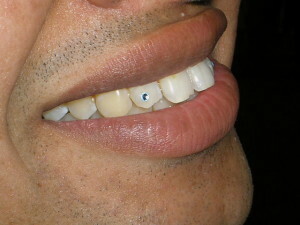 Etched with a small jewelry the tooth gets a sparkly look, expressing your individuality. 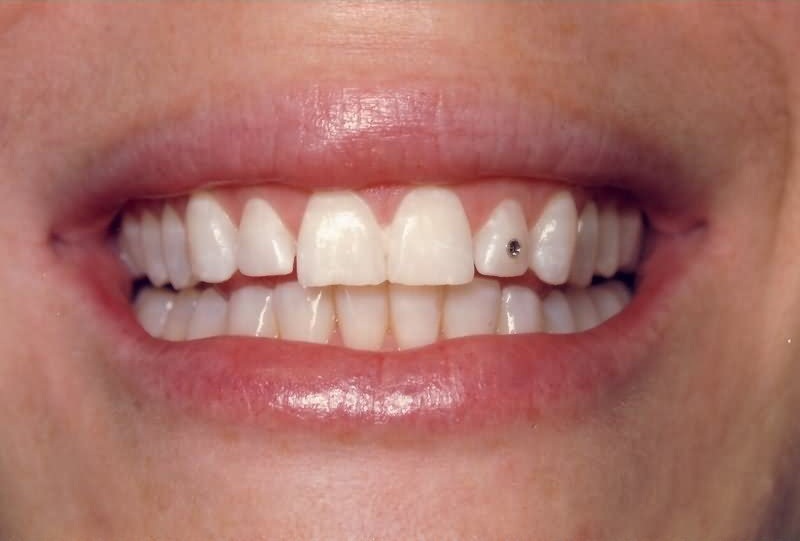 Being a painless procedure, it has a lesser risk of infection. 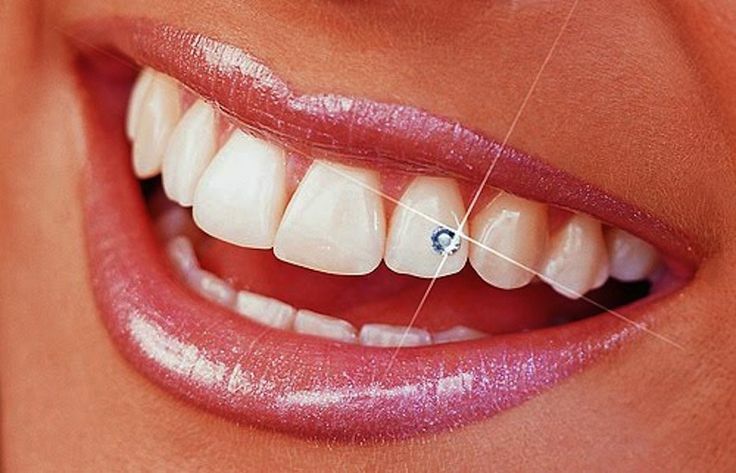 Also known as dental piercing, in most piercing parlors or dental salons a composite is applied on the tooth after polishing, followed by embedding of the jewelry into it. 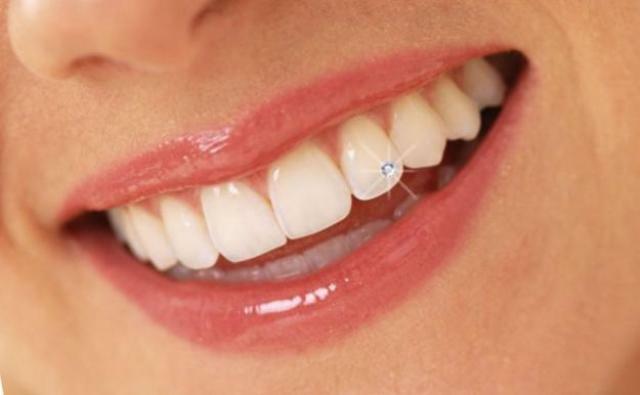 Although the tooth is not drilled for insertion of the jewelry to prevent cracking or chipping, it might be done in some cases by a professional expert. 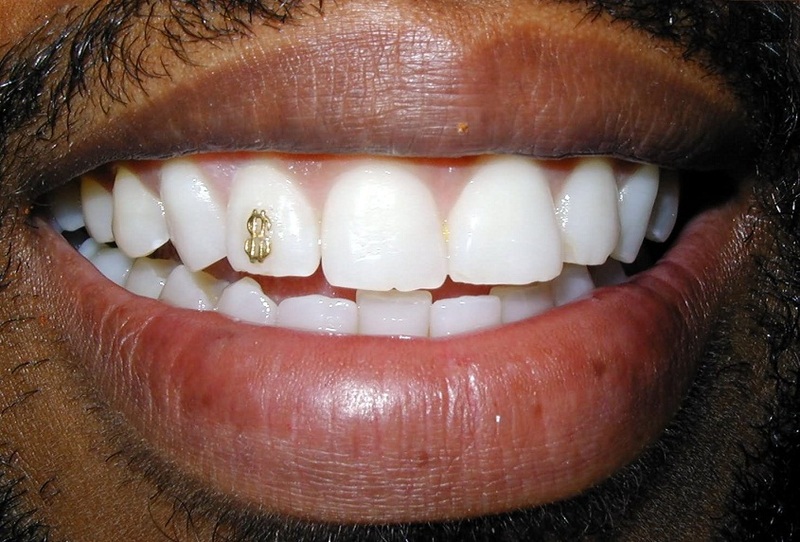 Exerting excessive pressure on the tooth can cause the jewelry to come out and enter the digestive or respiratory system, resulting in serious complications. For this reason, you should avoid vigorous brushing as well as eating solid and sticky foods. 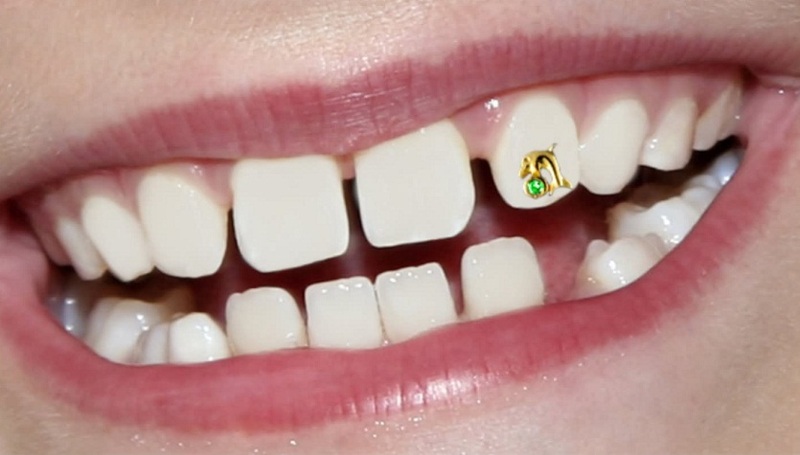 Attractive gems, and twinkles available in different shapes such as the heart, diamond, triangle, drop, and star are used for embellishing the tooth, giving you the scope to flaunt your white enamel while smiling. The price of placing a tooth gem may range between $25 and $45.